The Sonic Blast does it all! 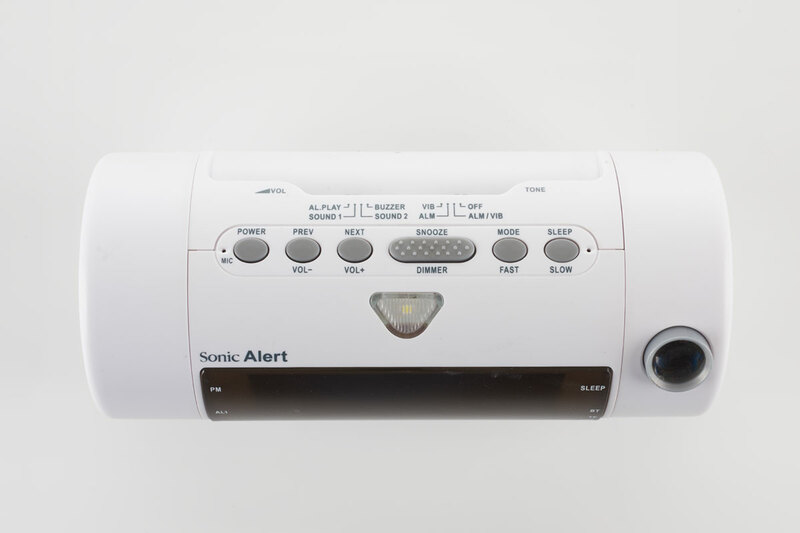 Find out just how much the Sonic Blast does! 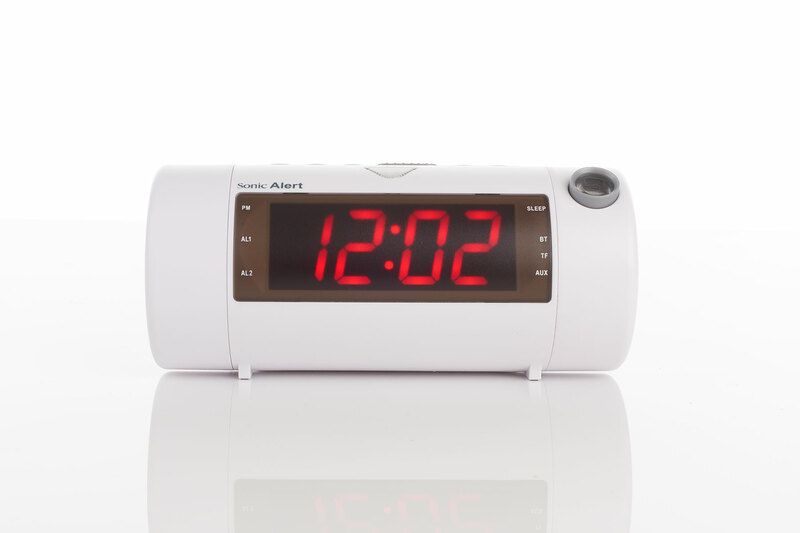 The Sonic Blast is truly a clock that does it all. The clock comes complete with a sonic boom speaker. 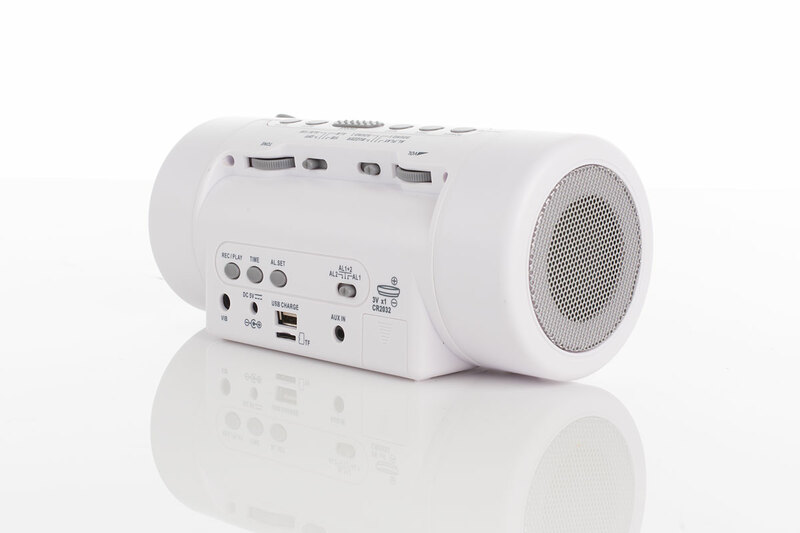 The sonic boom speaker is a sonic bluetooth wireless speaker and produces great audio. 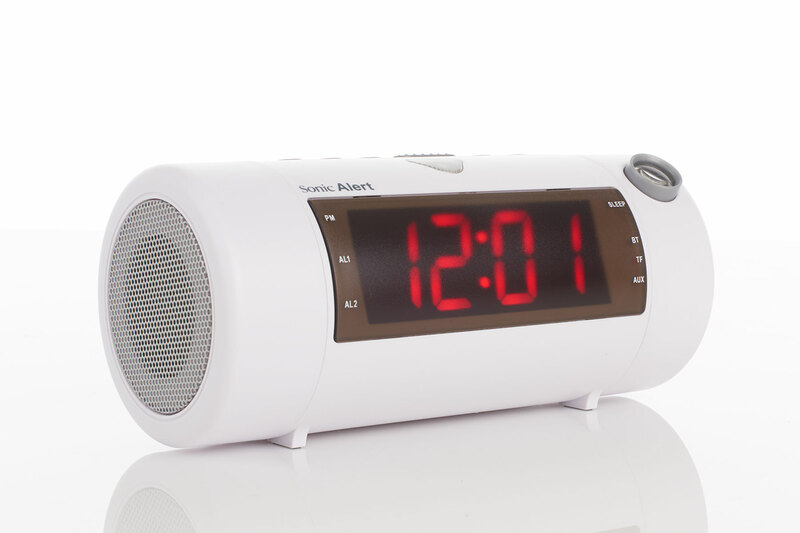 The sonic bluetooth wireless speaker is only one of the great features of the clock. 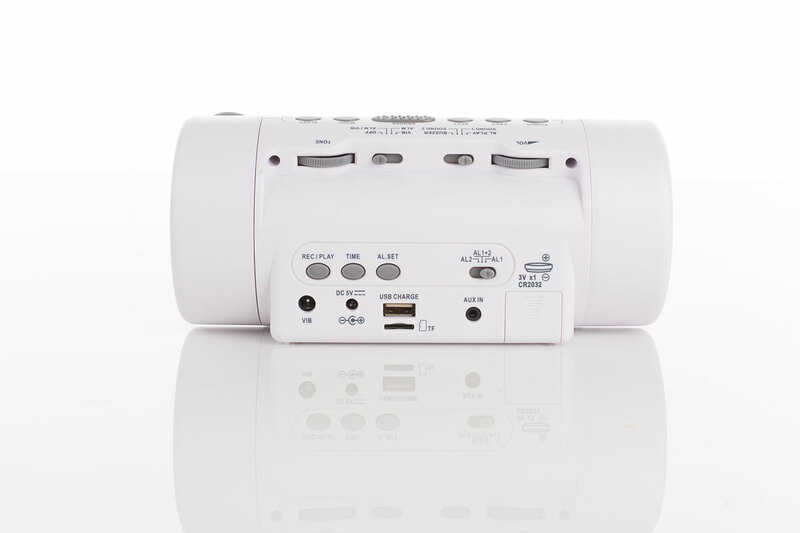 It also has a built-in projector that shows the time on the wall or ceiling. 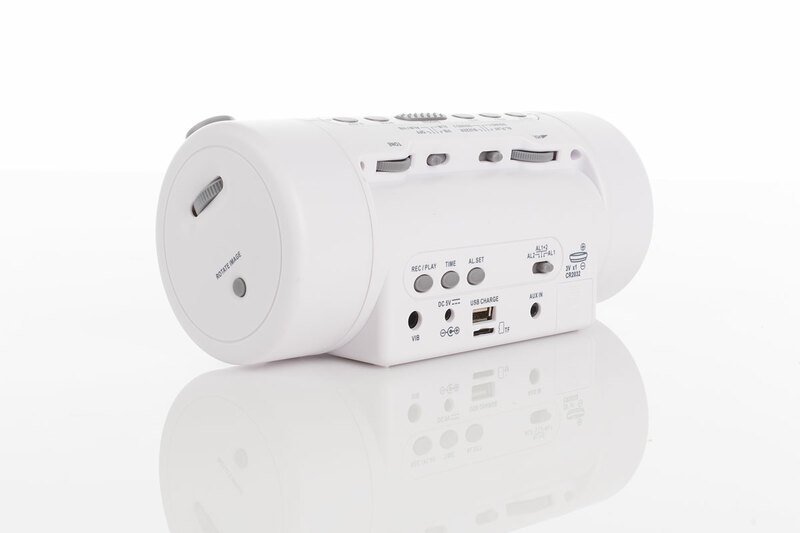 If you wish to, you can charge your phone within the USB port while listening to music that is streamed through the clock. 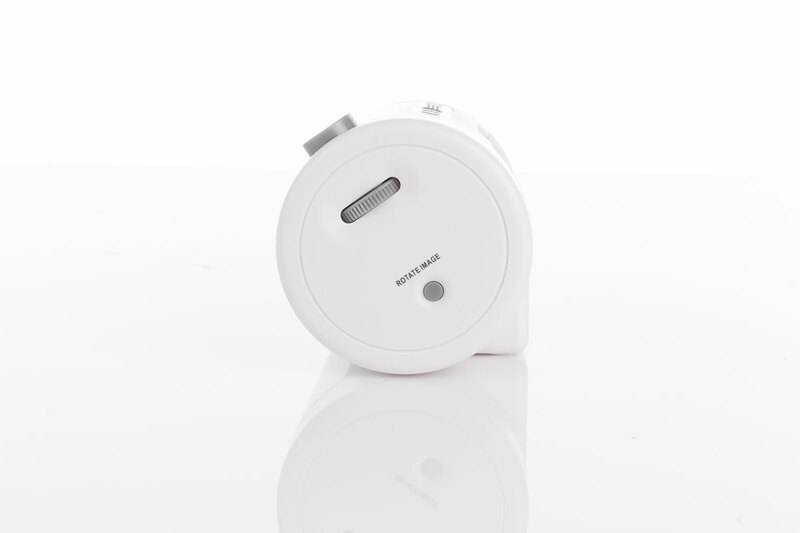 You can wake up to an alarm you recorded yourself as well. 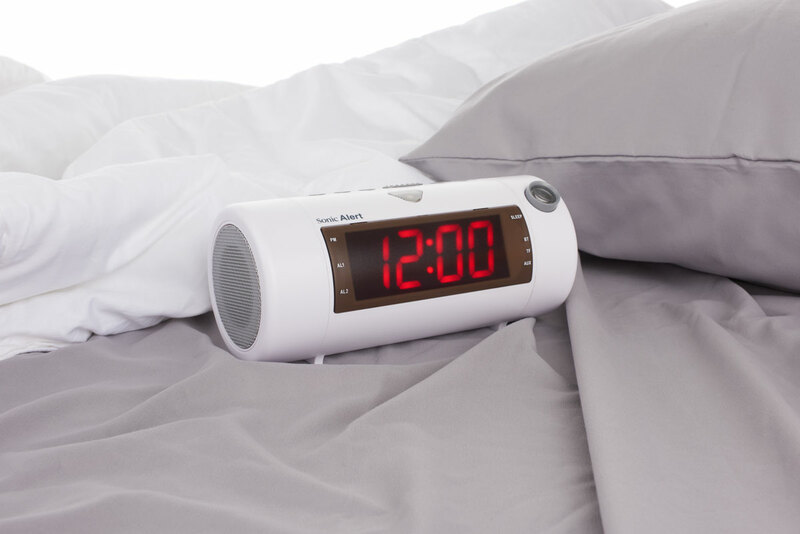 Complete your experience with this clock by purchasing an Sonic Bomb bed shaker (SS5V). Only the SB700WSS model comes with a bed shaker. Give this clock a chance and experience all it can do!